If you have a blender that is collecting dust in your cupboard, you are not alone! It’s hard to think outside of the milkshake/smoothie zone and figure out ways to really make use of your blender. 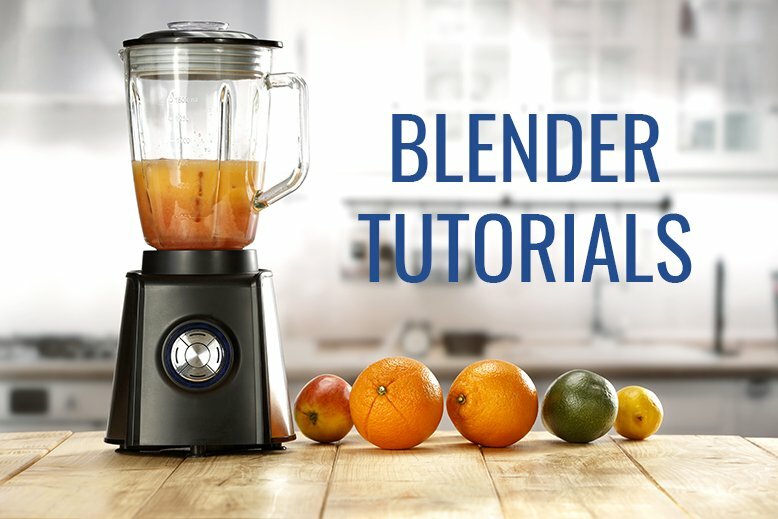 This is something that I, admittedly, am not very good at so I spent some time looking up different ways to use a blender and thought I’d share. Make sure your lid is on firmly and that you keep your hand on the top of the container lid while the blender is going. If the blender seems like it’s having a hard time working, add a little liquid to help loosen up whatever you’re mixing. Always make sure the blender has completely stopped before you take off the lid. Right after you use the blender, put a little bit of warm water and dish detergent in the jar and pulse to make cleaning your blender easier. If you are blending something hot, leave the cap off for steam to escape and start at the lowest speed. Always leave room for expansion. You shouldn’t fill your blender all the way up before you start mixing. TRY MAKING THESE IN YOUR BLENDER! Make smooth pancake or waffle batter in seconds by tossing it in your blender. Not only will your batter be clump-free, you’ll be able to perfectly measure out and pour the mix straight out of the blender. If you like smooth texture in your soup, toss it in the blender after it’s cooked to get the texture you want. Obviously, you’ll want to let your soup cool down a little bit before you blend it to avoid burns or a literal hot mess. If you’ like to make your own sauce (of any kind, really!) try skipping the saucepan and mix everything in your blender. All the spices and flavors will be mixed evenly throughout the sauce and you’ll minimize how much chopping you have to do by hand. Pour in your whipped cream, turn on the blender, and watch it fluff up into the perfect consistency. Check out all of RC Willey’s small appliances, including blenders, to help make your kitchen complete and let us know your favorite thing to make in a blender! Painted Brick: Yay or Nay?